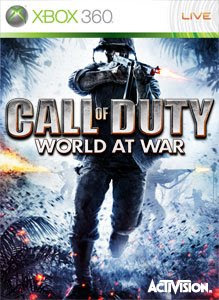 World at War is once again Number one. With 4 New Maps out last week, World At War may have seen an increase if Players. Resident Evil 5 moves up on the list, while Street Fighter IV moves off, possibly being in the number 11 spot. How will the list be next week? Come back again and find out!